Wildcrafting is a term for the age-old practice of collecting plant materials in their natural habitat for food, medicine, and craft. 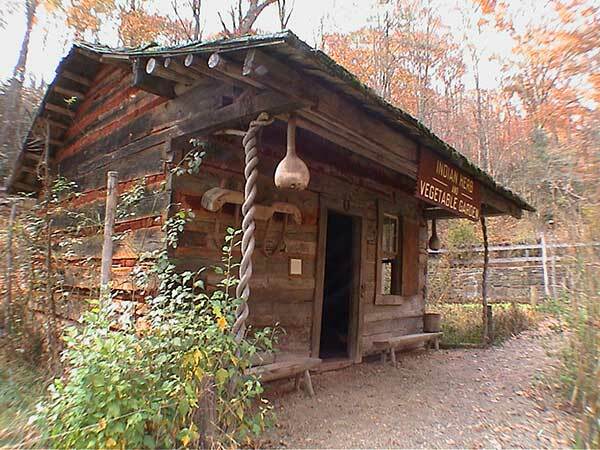 Originally such activity was the only grocery store, medicine chest, and hardware store, available to man. But eventually the “found materials” became a source of income to buy what could not be “gleaned” from nature. People today continue to provide for their families by harvesting such things as moss, ginseng and other medicinals, natural dyes, mushrooms, wildflower seeds, berries, landscaping plants (and stones), and saps such as maple or pine. Opportunities for wildcrafting are not just found in the countryside. There are “wild” places in cities and in one’s own backyard. Many landscaping plants and trees have fruit that goes to waste every year. Crabapple and quince are just two examples. In your own yard or in your neighborhood may be native persimmons, walnuts, blackberries, dandelions and wild roses. In wildcrafting we are harvesting the bounty of the earth and should always approach collecting with respect and thankfulness.